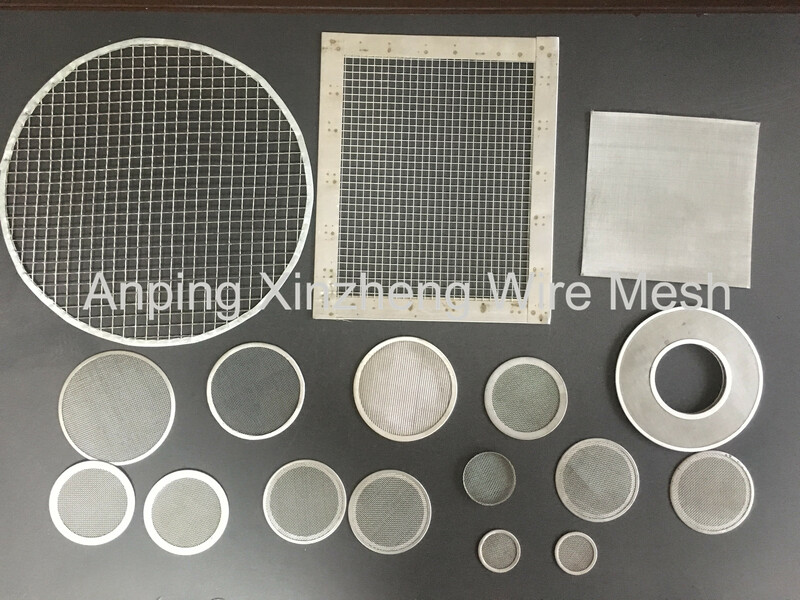 Filter Disc and Metal Wire Mesh Disc is made of Stainless Steel Woven Wire Mesh and wire cloth, Perforated Metal Mesh, or metal plates. The material is stainless steel, aluminum, brass, iron,nikel and so on. Pack filters and wire mesh discs are mainly used in pharmacy, chemicals, chemical fibers, etc. We can make different materials, shapes and sizes according to customer requirements and drawings. Quantity is not a problem. 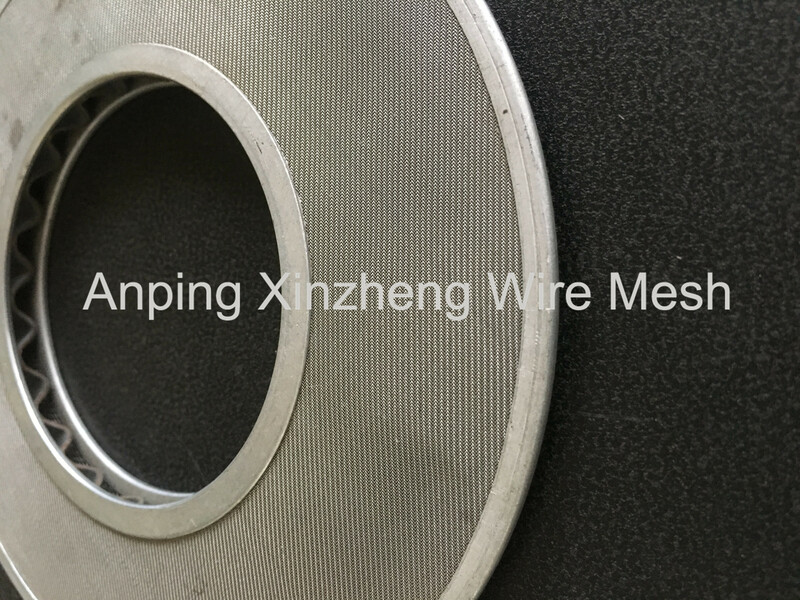 Anping Xinzheng Metal Wire Mesh Co., Ltd can also produce stainless Steel Wire Mesh , Expanded Metal Mesh, perforated metal mesh, Barbecue Wire Mesh, Hexagonal Steel Plate Mesh, Aluminum Foil Mesh and so on. Looking for ideal Porous Metal Filter Disc Manufacturer & supplier ? We have a wide selection at great prices to help you get creative. All the Metal Filter Disk are quality guaranteed. We are China Origin Factory of Metal Mesh Disk. If you have any question, please feel free to contact us.